I'll make this quick since my mom is in town visiting. 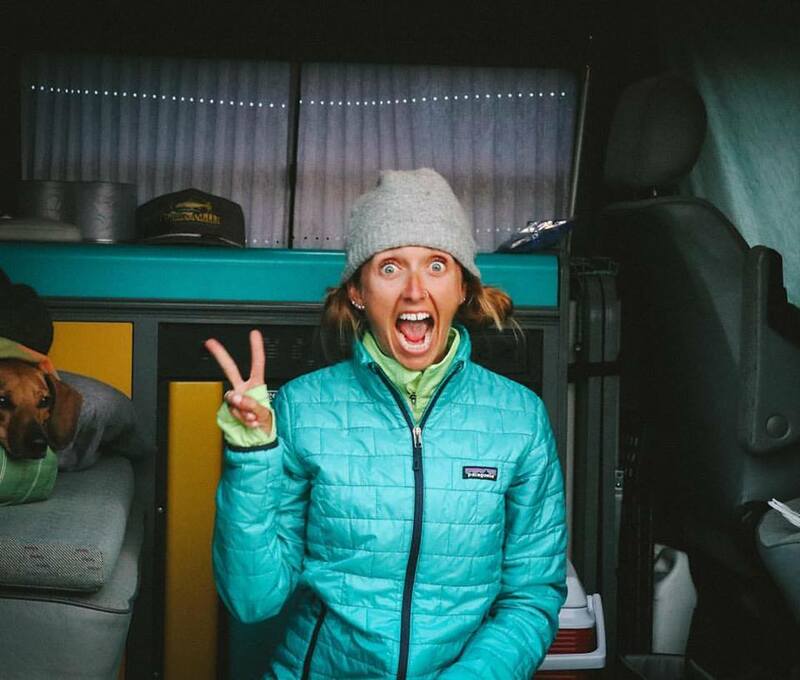 Three random, but AWESOME things you should know about. 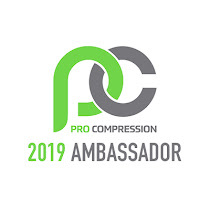 Um.... Guys... DID YOU GET THE EMAIL THIS MORNING FROM PRO COMPRESSION?! I LOVE THE NEW HEATHER COLORS! 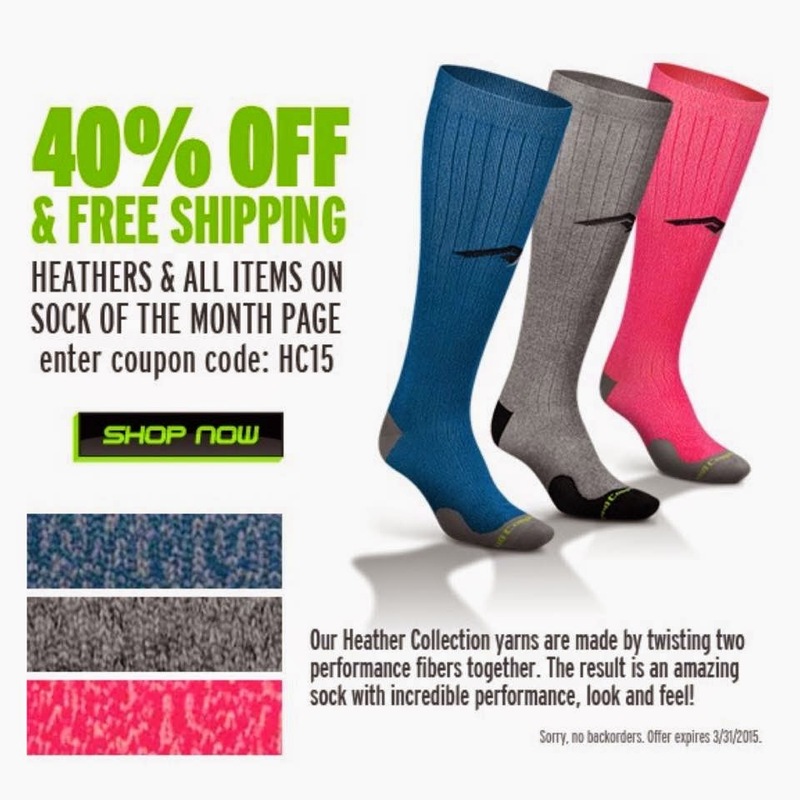 I do have a lot of pink socks so I restrained myself and only bought the blue and grey pairs ;) But with the 40% off coupon it is sort of like I got one free, right?! (At least that is what I am going to tell the hubby... Shoot, maybe I should have got him a pair to butter him up :) ) Use code HD15 for 40% off your pair! And don't you worry your sweet little head, once I get a chance to try it out for a couple weeks I will be sure to post a complete review on it! Remember when I won a remote runner entry to the San Jose 408K and ran with some awesome friends the morning after the Phoenix Marathon? 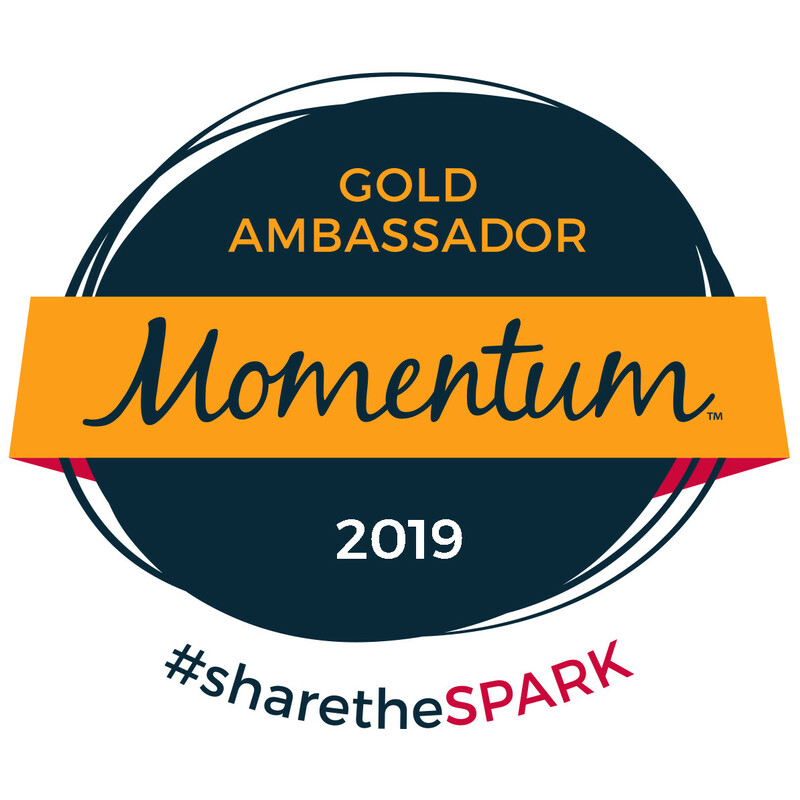 Well, if you live in the Bay Area you know there seems to be a race just about every weekend and the Across the Bay 12K and 415K is coming QUICKLY (April 26th to be exact)! 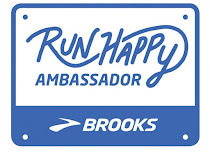 If you aren't in the Bay Area, you are in luck because this race has a remote runner option. Wanna know what is extra cool? OF COURSE YOU DO! 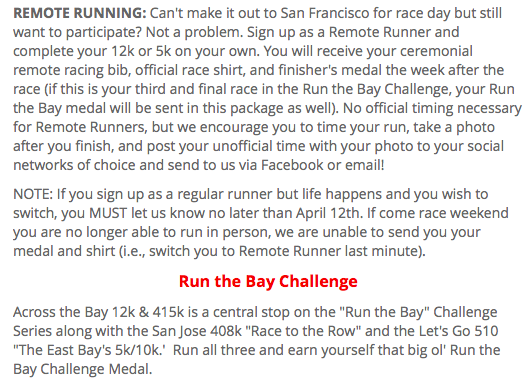 Remote running qualifies you for the Run the Bay Challenge Medal as well! 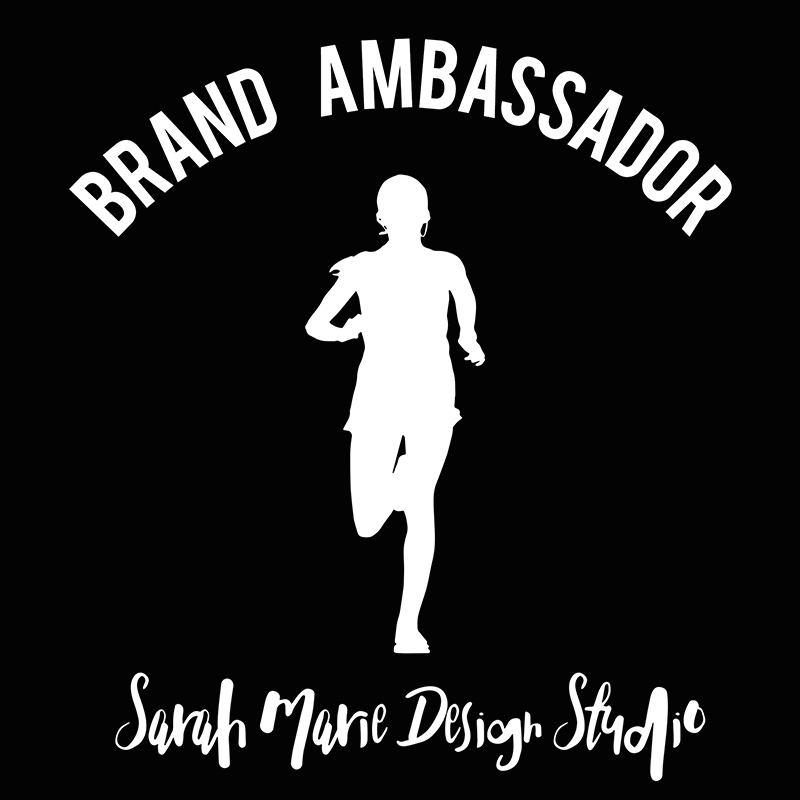 And if you are interested in running (whether for the in person race or as a remote runner), use code RunTheBay-PR for 10% off your registration! 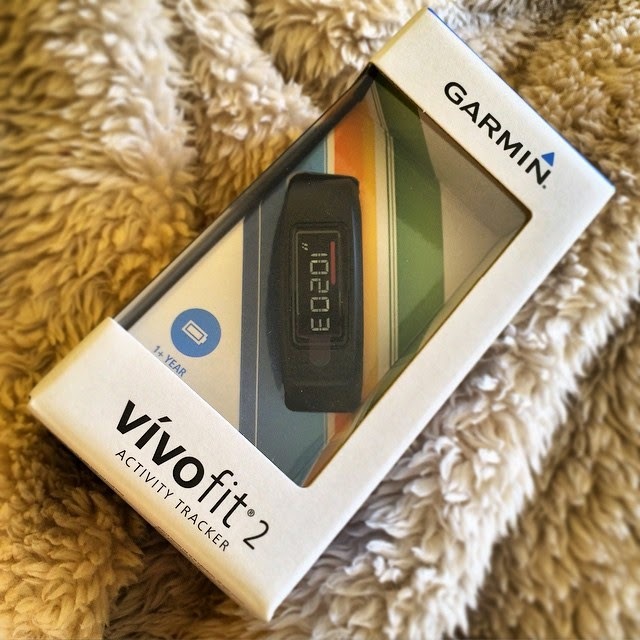 Have you used an activity tracker before?